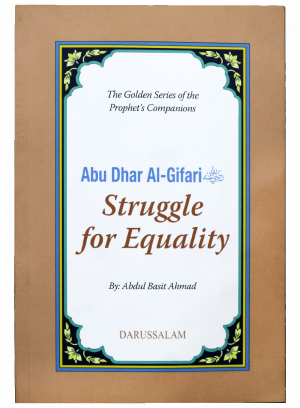 Struggle for Equality is a story of the Prophet’s Companion, Abu Dhar Al-Gifari -(R.A). He was a very special man, even amongst his companions. 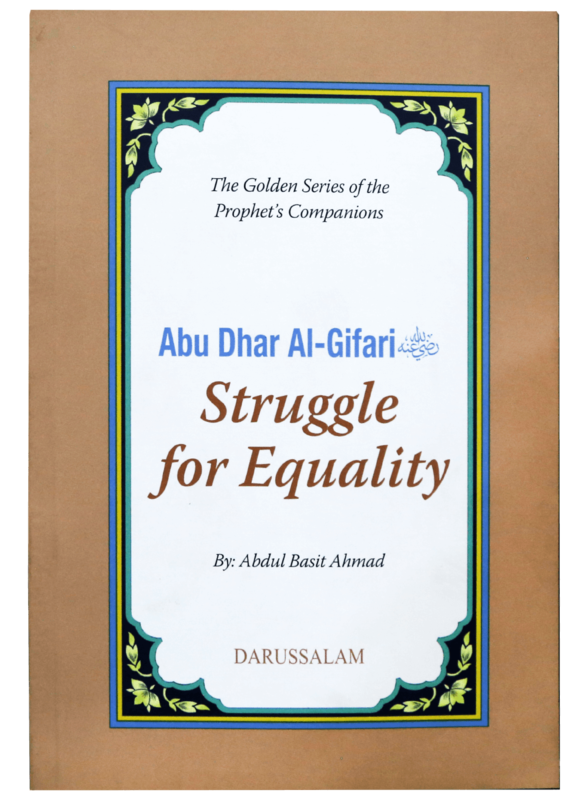 The story of his acceptance of Islam and his struggles for the cause of Islam are unforgettably unique. From the very moment that he embraced Islam he showed courageous zeal in standing up for his beliefs in the face of oppression and evil. Throughout his life he never changed and always kept the same enthusiasm for supporting Prophet Muhammad (PBUH) and the Islamic efforts.